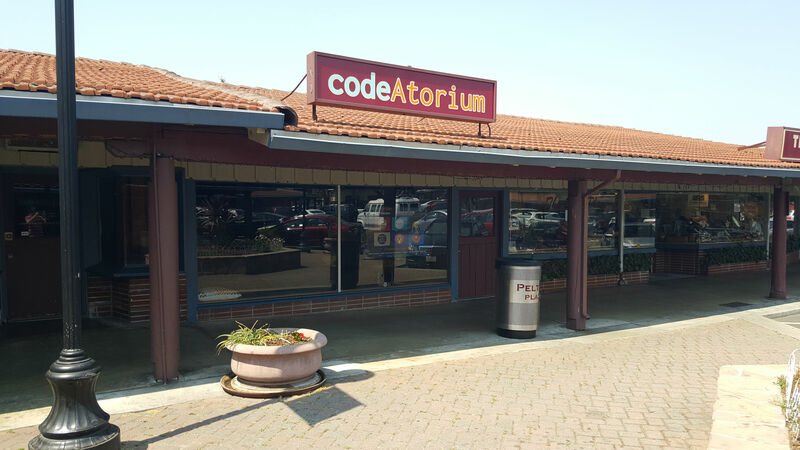 codeAtorium is open after-school and on weekends. Classes are $200 for four weeks, and meet weekly for 90 minutes. Signing up also offers access to monthly events, including Saturday hacker-day where we play with robotics and electronics, and First Friday Night Movies, where we feed the kids pizza and popcorn. Fill out the contact form to receive a free trial class! codeAtorium is a place where kids learn about computers and how they work. 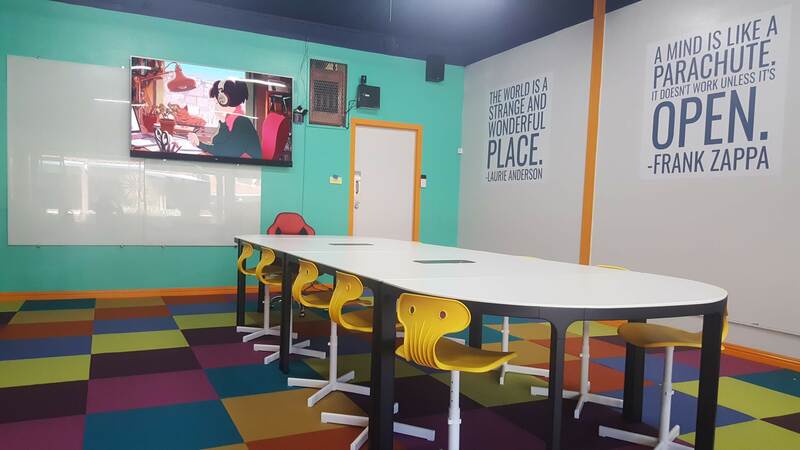 It’s designed to be a quiet, safe, and comfortable space for students to work and learn. Class sizes are small, and students work in flexible groupings on projects they help to design themselves, using deliberate goal setting to advance their progress. Games, art, and music are the focus of our work at codeAtorium. Students stay motivated to learn coding when the results are not abstract. That’s why, at codeAtorium, students work on the things they love: games, art, music, and stories. Perhaps, most importantly, students learn to work together to solve problems collaboratively, because building software is teamwork. Enrollment in a class at codeAtorium also means access to monthly members-only events, like Saturday Hackerday, and Friday Night Pizza & Movie Nights! codeAtorium isn’t just a coding school. It’s a community of learners. Jeff, the owner of codeAtorium, spent ten years teaching 4th grade in Alameda and Berkeley, where he introduced computer programming and computer science to hundreds of kids. In that time, Jeff has developed Common Core aligned curriculum that teaches kids to code, while celebrating each student’ s creativity and individuality. Jeff believes that the software his students write will one day change the world. Jeff’ s background is in Music Composition, and he earned his BA in Creative Studies at UCSB, and his MA at Mills College in Oakland. His musical studies revolved around computers, as his personal compositions mostly focused on procedural tuning and harmony, using software he designed himself. 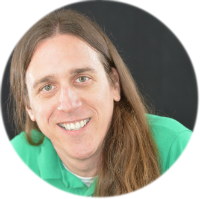 Over the years, Jeff has also developed many open source educational projects, like pinball.cool - an online physics designer, mathgame.io - a space RPG to prepare for the state math test, and bitcalc.org - a 4-function online binary calculator. He also finds time for personal projects, like HTML5 reproductions of early 1990’s BBS door games in glorious 80x25 ansi. Jeff was both my son’s and my daughter’s 4th grade teacher. Jeff got my kids obsessed with learning computer programming and Scratch! Every night, my children came home eager to finish the projects they’d started earlier that day. I’m an elementary school teacher myself, and I could see that the lessons were aligned to the standards they were learning in other subjects. Jeff took a personal interest in each of my children, and throughout the year developed lessons that reflected their individuality. He takes the time to get to know all of his students, because he knows how important that personal connection really is. 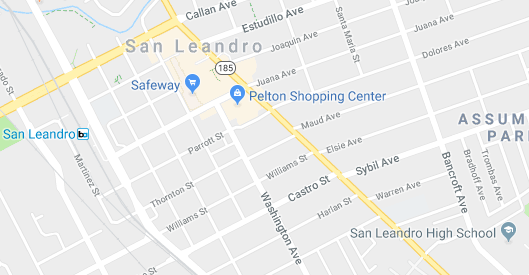 As a San Leandro resident, I know that codeAtorium is just what our kids need - a safe and comfortable space for our students to learn the skills they’ll need to be successful in the future. Mr. Gordon was my fourth grade teacher. With Mr. Gordon, I learned how to make games with coding. Coding is something I feel confident about and I want to continue. Coding is really fun and Mr. Gordon is a great teacher. 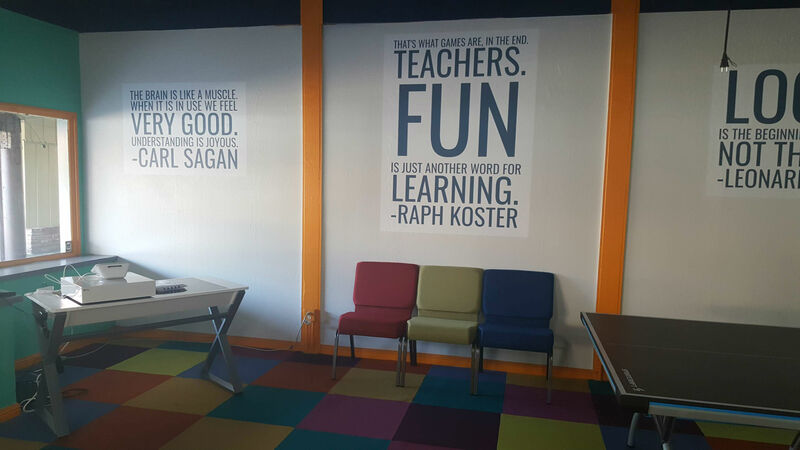 I look forward to taking more coding, robotics, and other classes at the CodeAtorium. We were so grateful that our fourth grader had Jeff Gordon as a teacher. He dedicated a bit of each school day to teaching students the basics of coding and Scratch. In addition to programming, Jeff showed his students how coding and design is used in the real world and worked design concepts into every aspect of their curriculum. My son learned so much from Jeff that he often assisted me with my graduate school class in gamification. Best of all, my son feels confident using technology in a useful and creative context and is excited to continue exploring coding and robotics. Movie Night (Skip the Sitter) - First Friday of Every Month 6:30-9:30 p.m.
Movies, pizza, popcorn - with a little hacking on the side. This free monthly event brings together the codeAtorium community for a kid-friendly movie and a little supervised fun. Fun hands-on activities that explore the origins of computer science. All members are welcome to join us for this monthly series of activities, as we explore a variety of technologies and projects together. 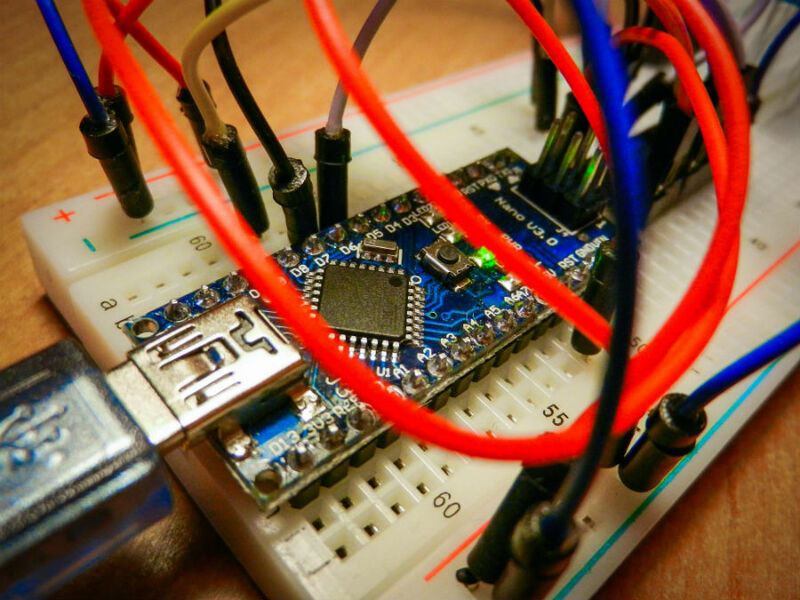 Robotics, electronics, modelmaking - these meetups will focus on making and doing. If you have any questions, or you'd like to sign your child up for one of our free classes, please use the form below, and we'll get back to you soon. 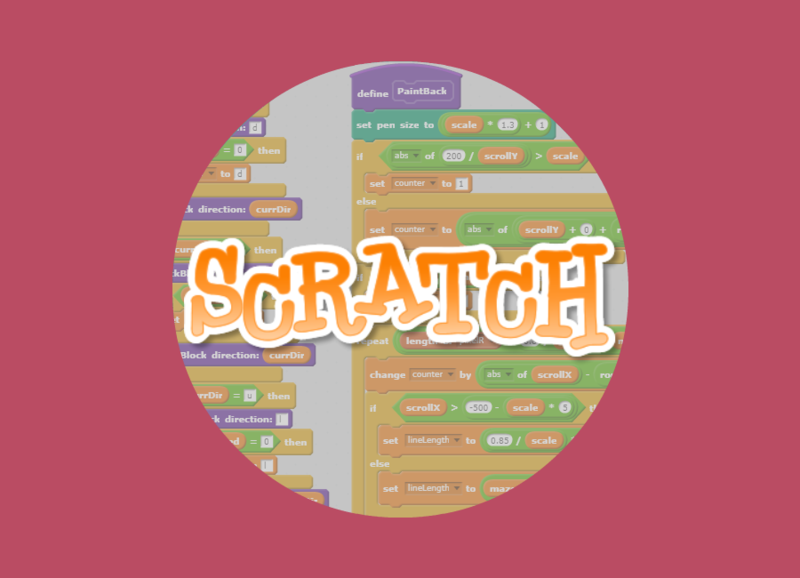 Scratch is a programming language and an online community where children can program and share interactive media such as stories, games, and animation with people from all over the world. 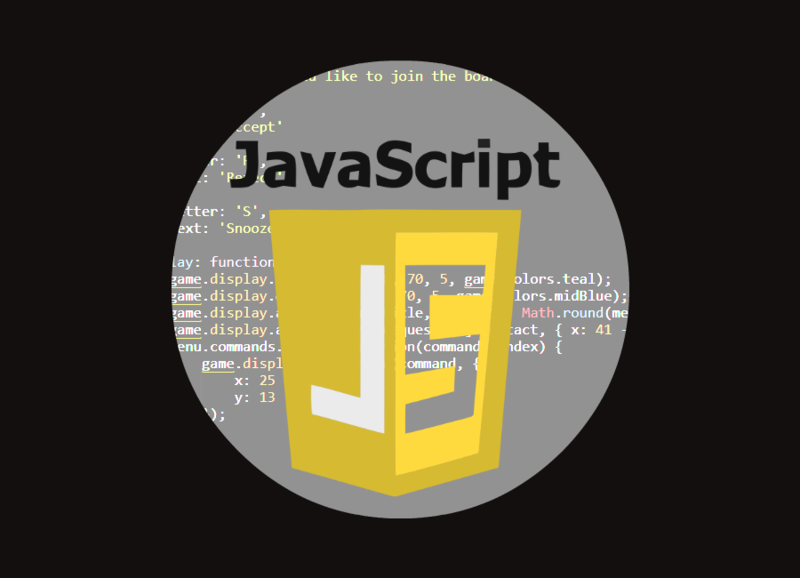 It is a complete programming language, and it is block-based, which makes it easy to learn. As children create with Scratch, they learn to think creatively, work collaboratively, and reason systematically. Scratch is designed and maintained by the Lifelong Kindergarten group at the MIT Media Lab. Scratch is a research-based learning tool. People learn best when they are actively working on projects — generating new ideas, designing prototypes, making improvements and creating final products. When people focus on things they care about, they work longer and harder, persist in the face of challenges, and learn more in the process. Learning flourishes as a social activity, with people sharing ideas, collaborating on projects, and building on one another's work. Learning involves playful experimentation — trying new things, tinkering with materials, testing boundaries, taking risks, iterating again and again. Python is a great language for young students to learn after introducing concepts of computer science with Scratch. Python has an easy syntax that’s readable. Python looks more like a readable, human language than like a low-level language, and that makes it fast and easy to work with. 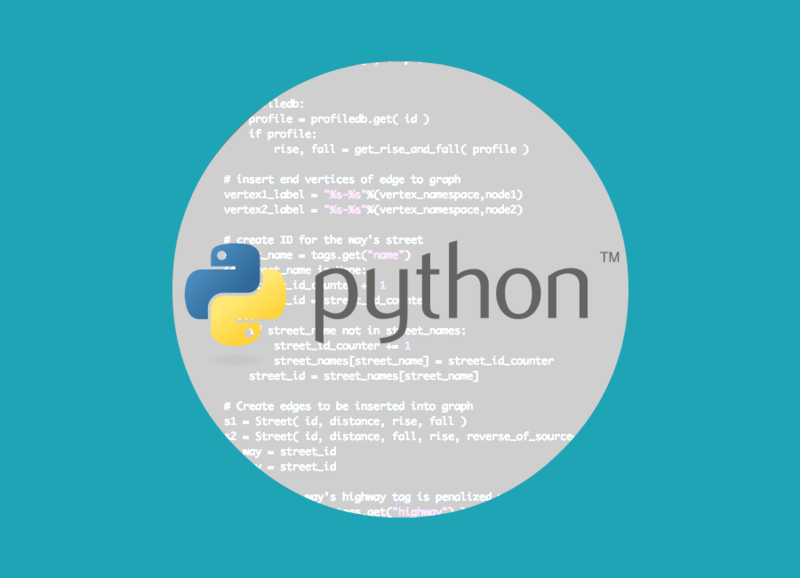 Like most modern languages, Python is object oriented which allows you to create data structures that can be re-used, reducing the amount of repetitive work that you'll need to do. It’s free and open source, and runs on all major operating systems like Microsoft Windows, Linux, and Mac OS X. Out of the box, Python comes with many useful utilities, and it’s extensible also, with hundreds of add-on modules, libraries, frameworks, and tool-kits. Robots are cool, and robotics is the future. 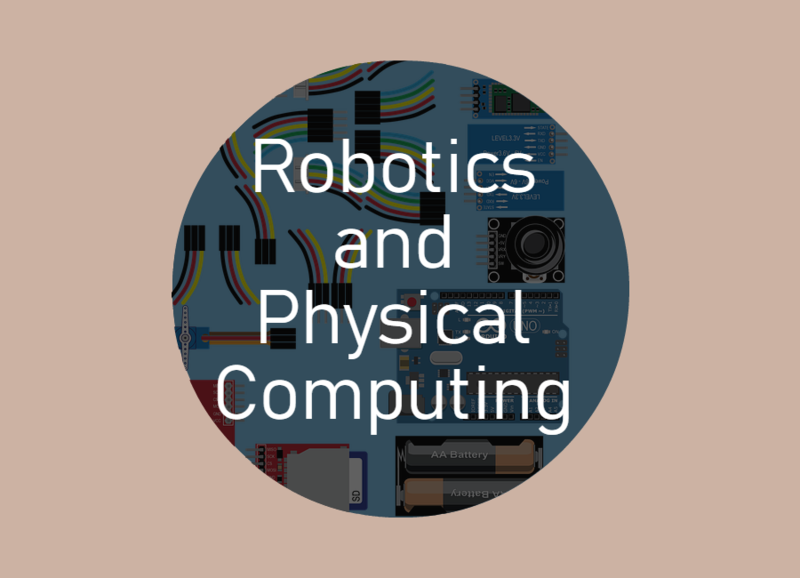 When we study robotics and physical computing, we learn how to apply our knowledge of programming and electronics to solve real problems in the physical world. Using Arduino microcontrollers, breadboards, and electronics components, we can design circuits that are programmable. Using a tiny Linux computer, like a Raspberry Pi, allows us to extend our creation even further. Fingerprint scanners, high speed photography triggers, candy color sorters - all kinds of amazing things are possible when you know how to make the parts work together! 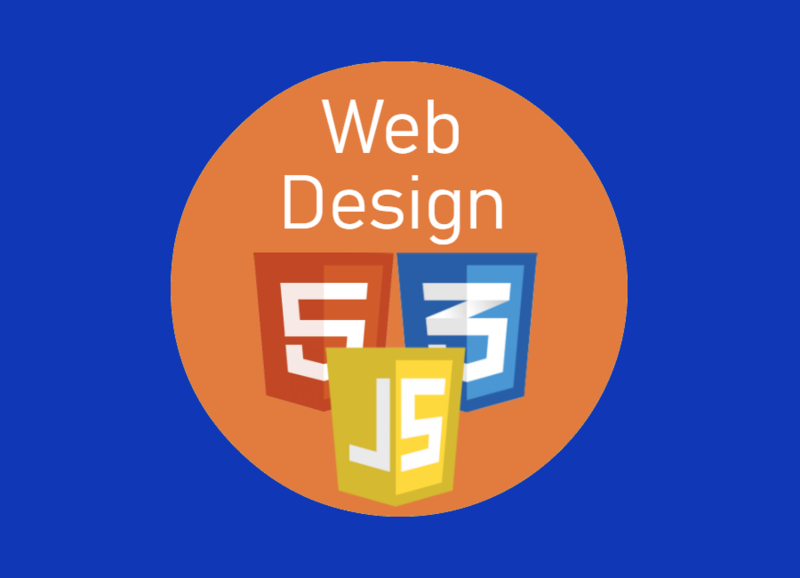 Web development is creating programs and applications for the World Wide Web. Web developers build webstires from the bottom up. 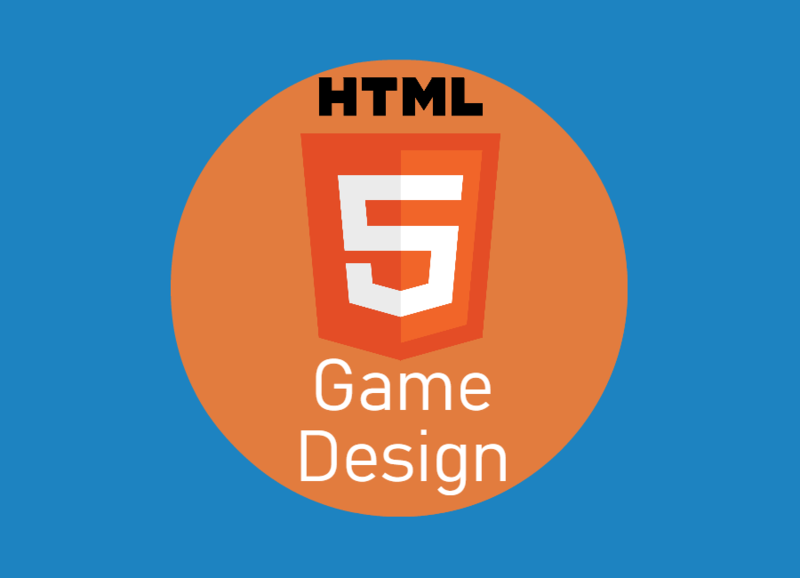 HTML5 is the future of the web. That means we can write games, and publish them to the web, easily, and all with free open source software. The only limit to the size and scope of your games is what you can imagine.